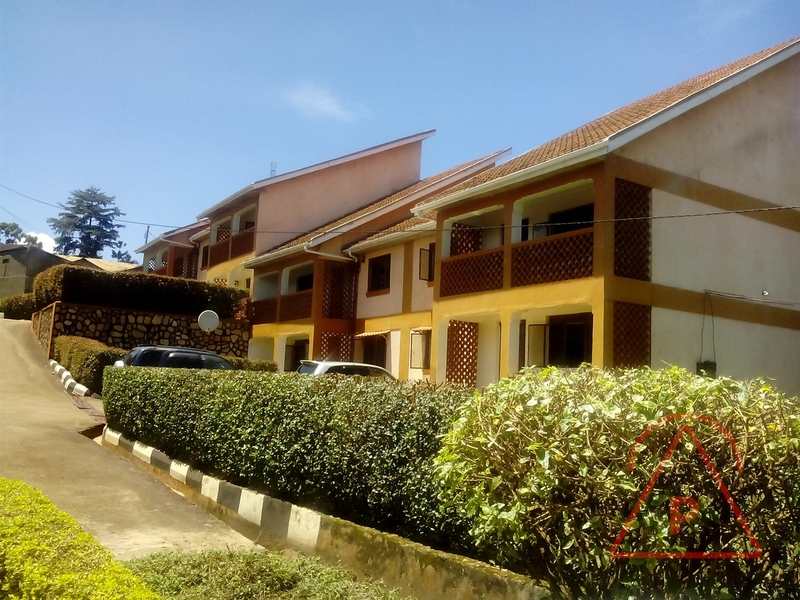 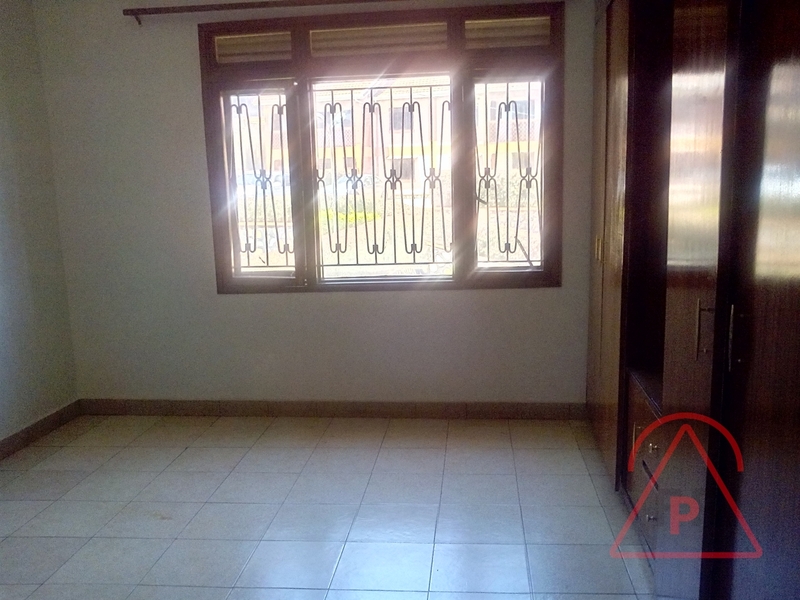 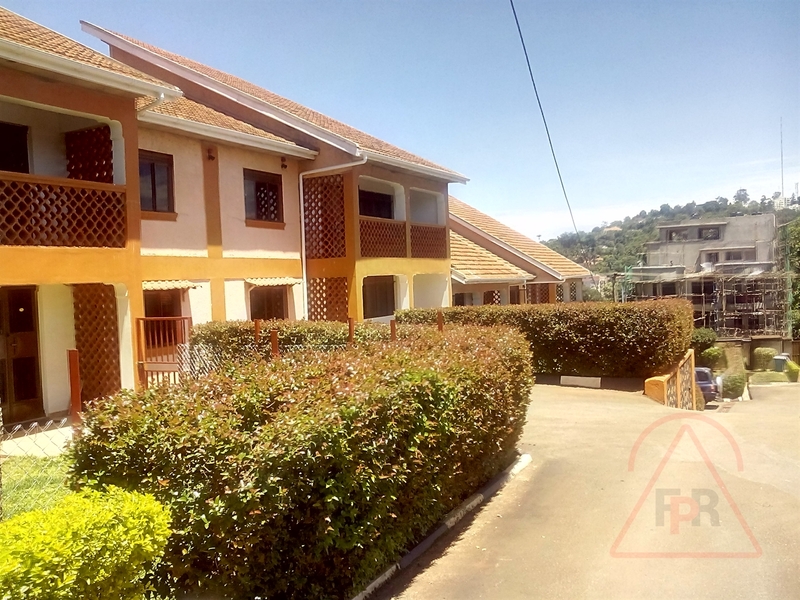 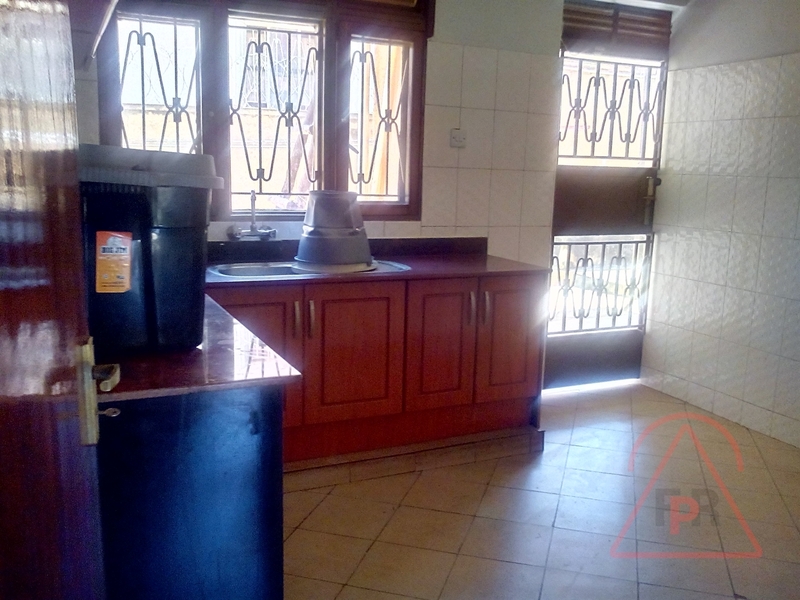 The apartment is Naguru and over views Kololo, it has 3 bedrooms,master bedroom is self contained,sitting room,kitchen and common toilet. 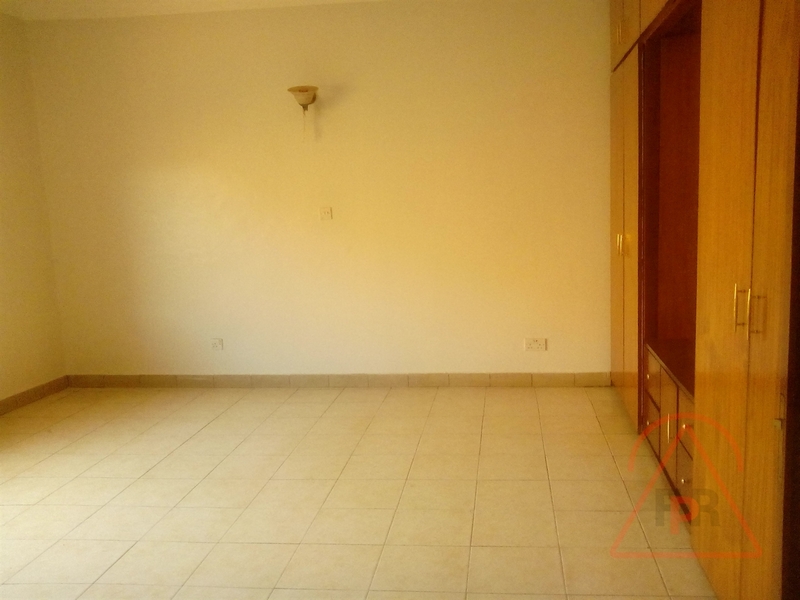 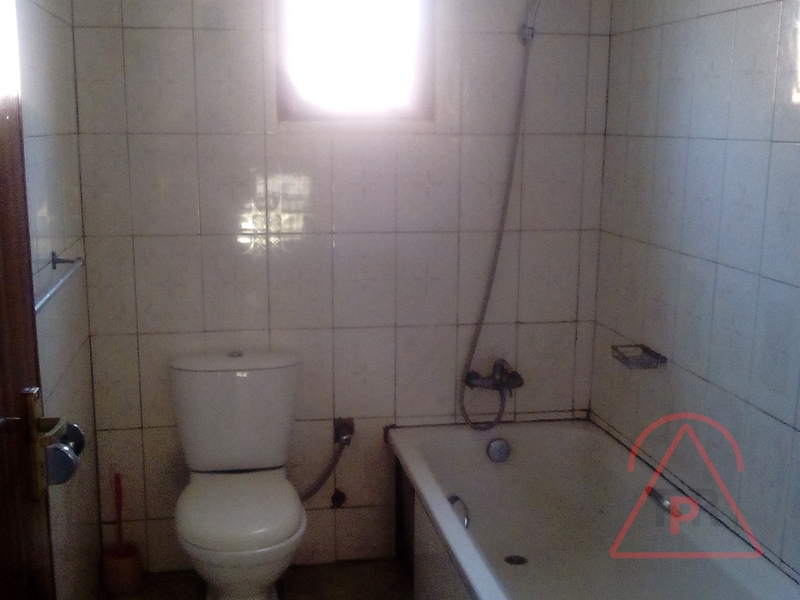 Amenities: Wall fence,Security guards, Inverter System, Lots of parking, Garage, Spacious gardens. 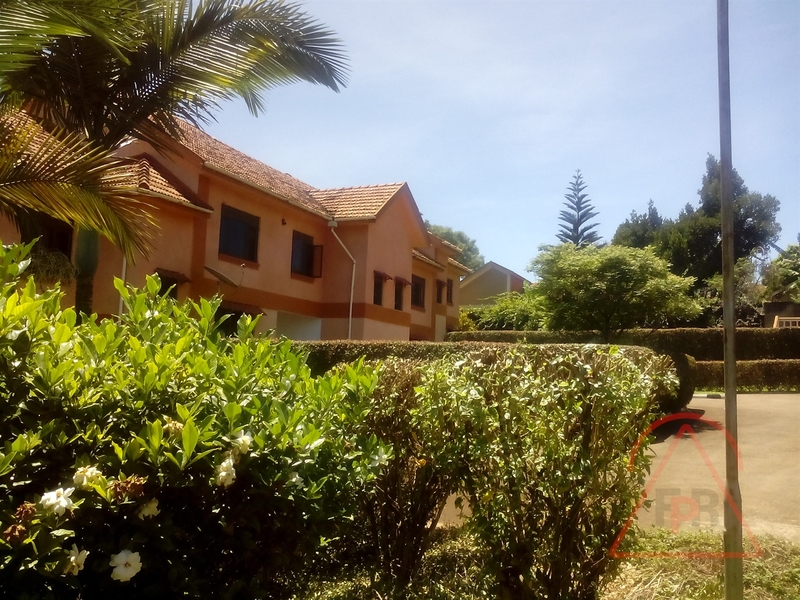 Am interested in viewing this property (with code 27868) on 4/25/2019 at 3:00pm, please confirm my appointment.